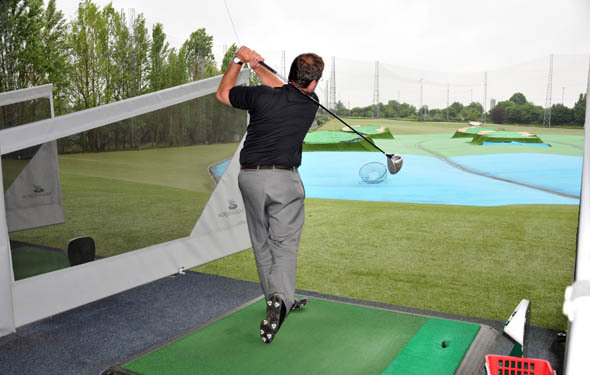 From beginners to scratch players, all golfers can benefit from our first-class training facilities at World of Golf. 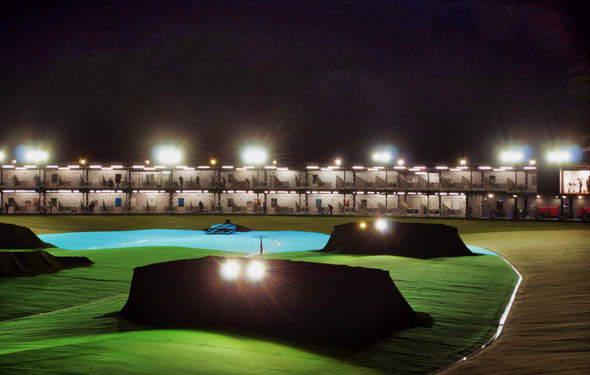 World of Golf London offers 60 heated bays with Power Tee mats on two tiers overlooking our extensive floodlit course. 60 bays, 30 heated, over a floodlit course. 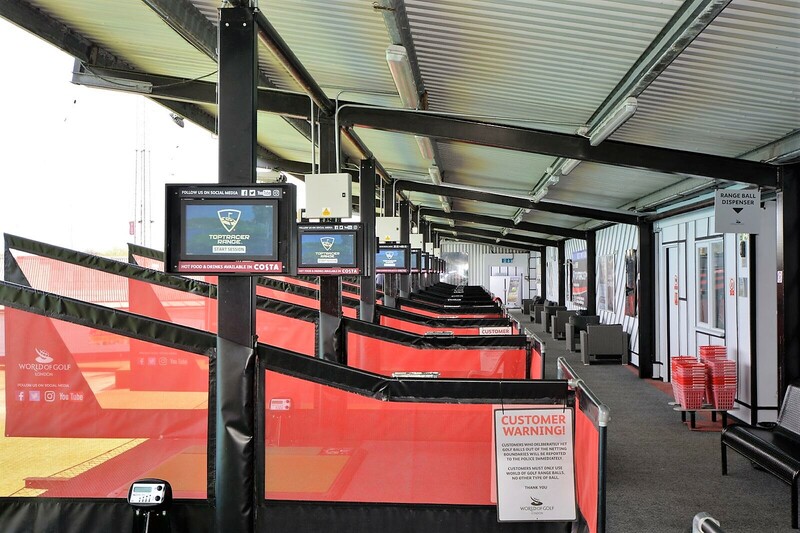 Toptracer technology with screens on every bay. A teaching academy with video coaching studios. PGA Qualified Instructors and an Assistant Professional. *Off peak hours are Monday to Friday before 6.00pm and from 9.00pm – 11.00pm. 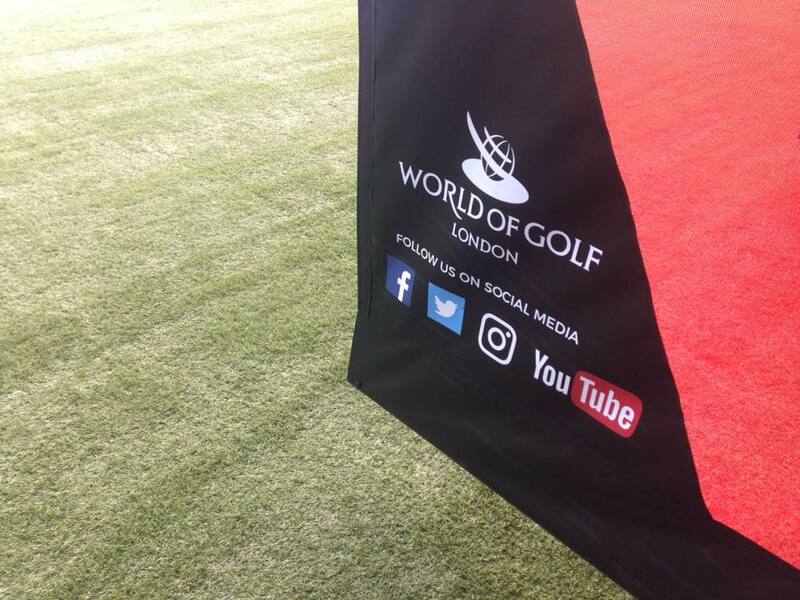 World of Golf is easily accessible from both Central and South-West London. 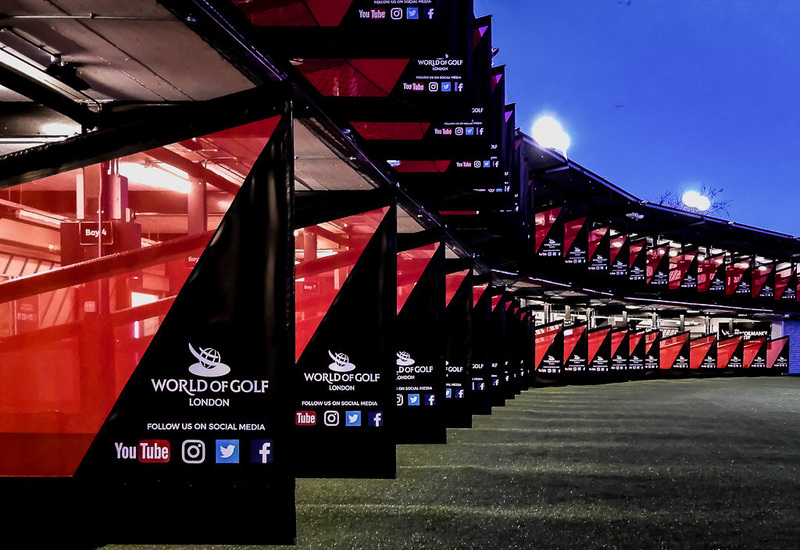 World of Golf New Malden is located at Shannon Corner, the junction of the A3 and the B282. Our closest rail links are New Malden and Raynes Park, both a few minutes away by taxi. The bigger the top-up, the better the value! When you top-up £100 on your Range Card you receive a massive 44% more balls, compared to Pay-As-You-Go. A revolution is here! See it, Try it, Love it! Prices do not include the cost of range balls. Range card holders can play till midnight.